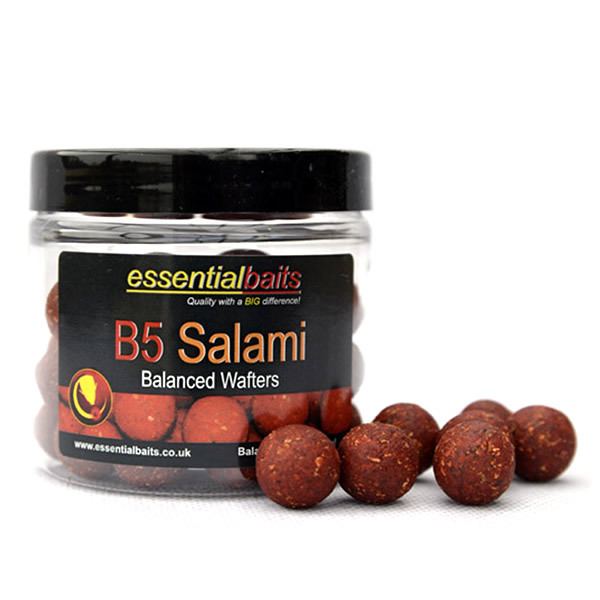 B5 Salami Wafters : Essential Baits, Quality with a BIG difference! 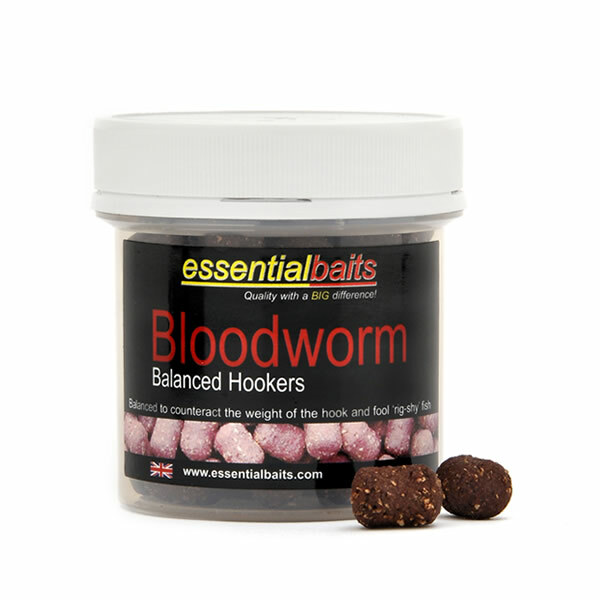 These round 16mm hookbaits have been balanced with cork dust to counteract the weight of the hook and are perfect for rig-shy carp. 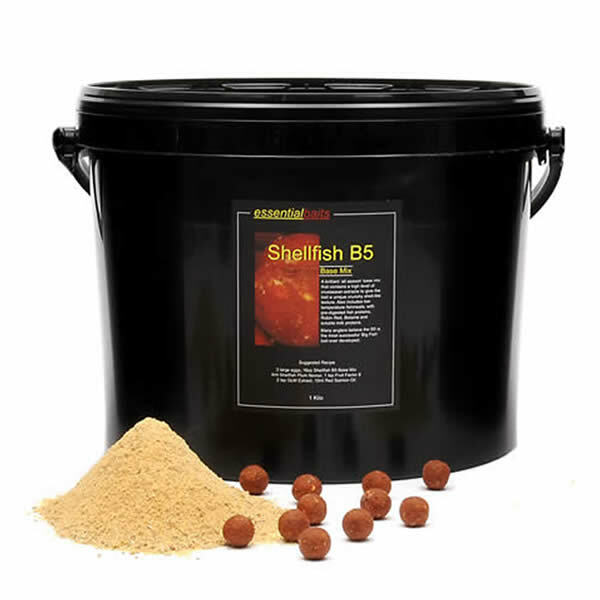 Being much 'lighter' than standard bottom baits, they also sit nicely on top of silt and weed. Available in 16mm shelf life only. 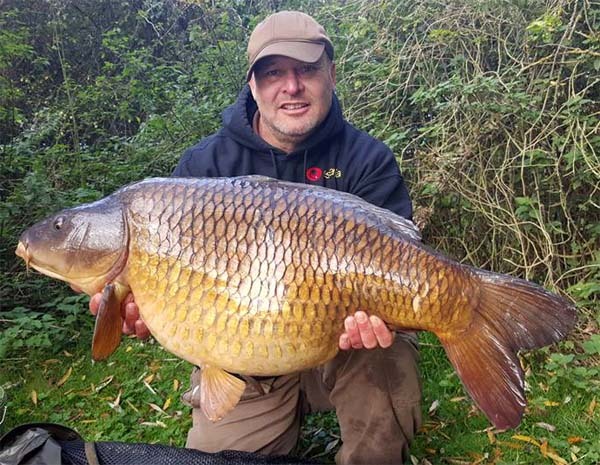 Ian May with one of many 40lb+ commons he's landed on Essential Baits by making sure his hookbait placement is spot on. The name 'Wafters' can be a little misleading because we don't want these baits too critically balanced. 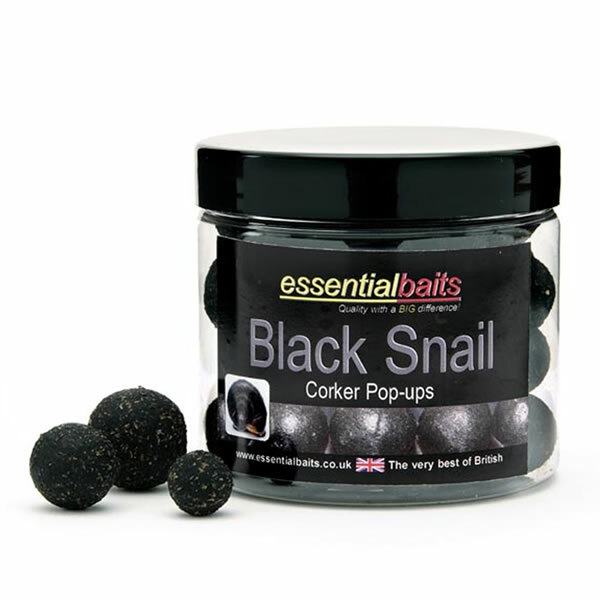 In our experience a hookbait that's too 'buoyant' can 'waft' all over the place as a carp approaches the bait and render it very ineffective and easy to eject. 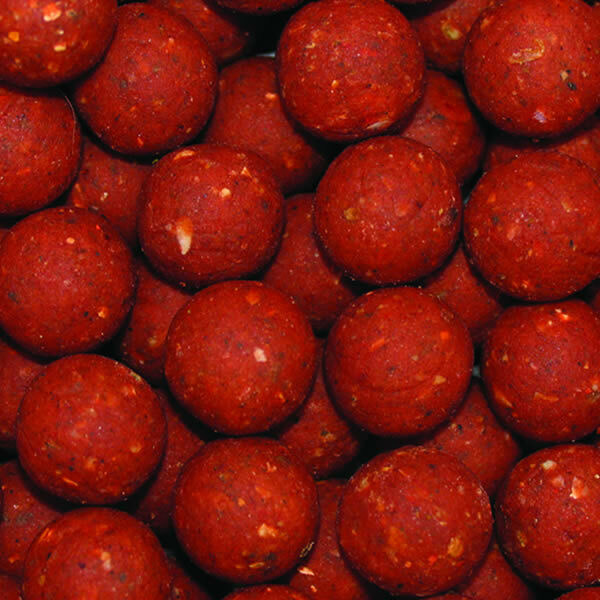 What we have done with these special hookbaits is to make them slightly more buoyant than a standard bottom bait straight out of the bag. This in turn will negate the weight of the hook and the hooklink and by the time the rig is presented, it will behave the same as the free offerings surrounding it. 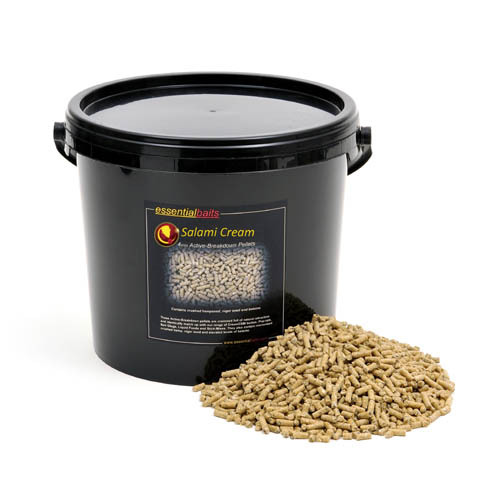 This is exactly what you need to achieve if you think about it because the carp will be feeding on the freebies and you want your hookbait to behave in exactly the same way. 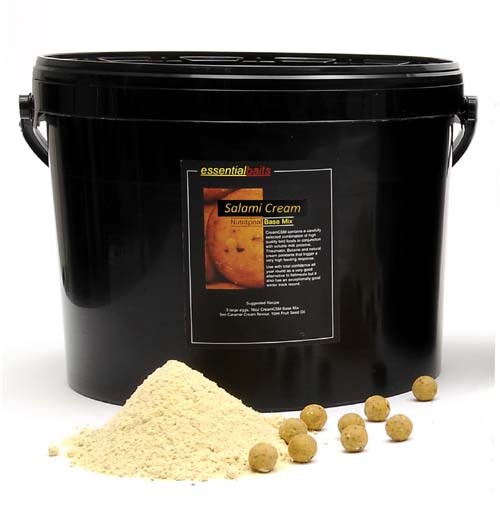 Our Wafters are 'tougher' than boilies straight out of the bag and are a popular choice for anglers that prefer their hookbaits a little harder than their freebies.